The Supreme Court portrait gallery is housed in the Courtroom, adjoining hallway and the Lawyers' Lounge. 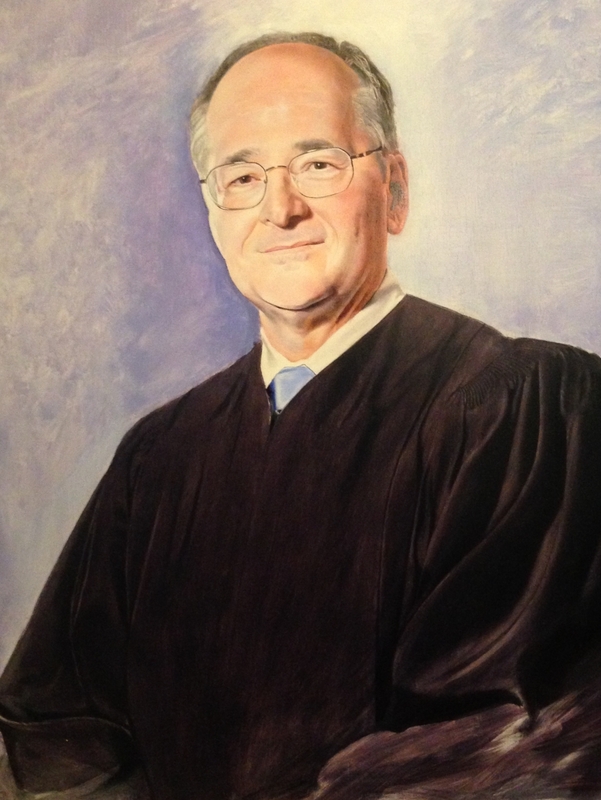 Together, this gallery includes the official state portraits of all the current and former Justices of the Supreme Court. 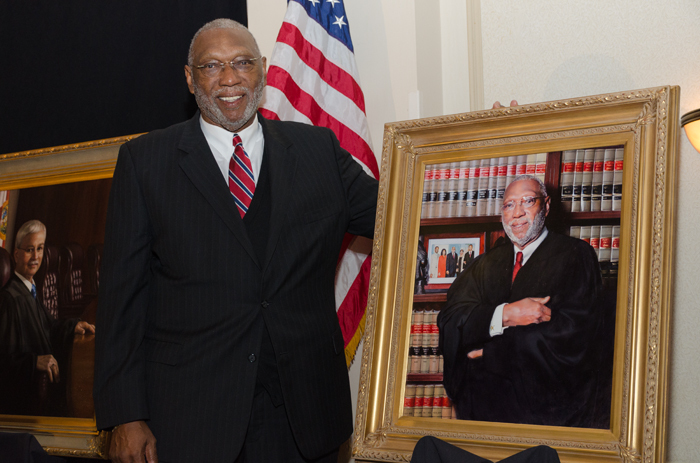 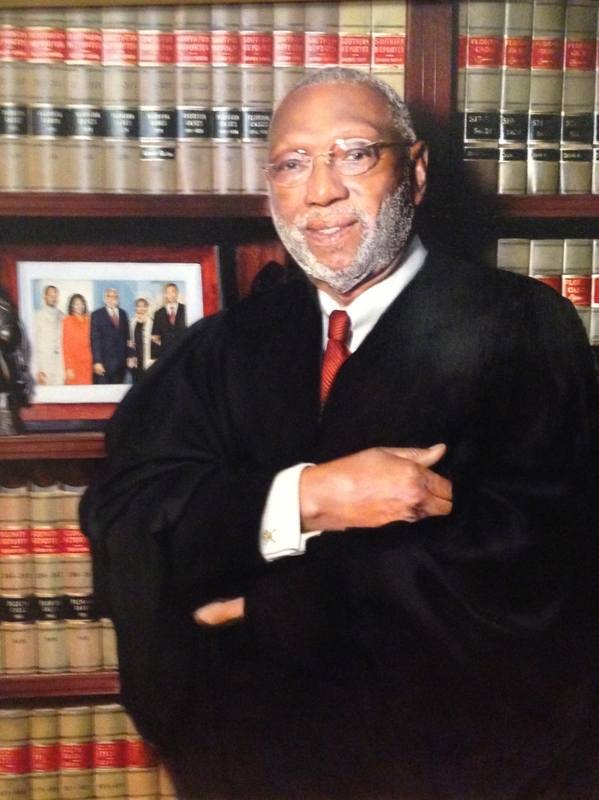 By longstanding custom, portraits of more recently retired Justices are displayed in the Courtroom. 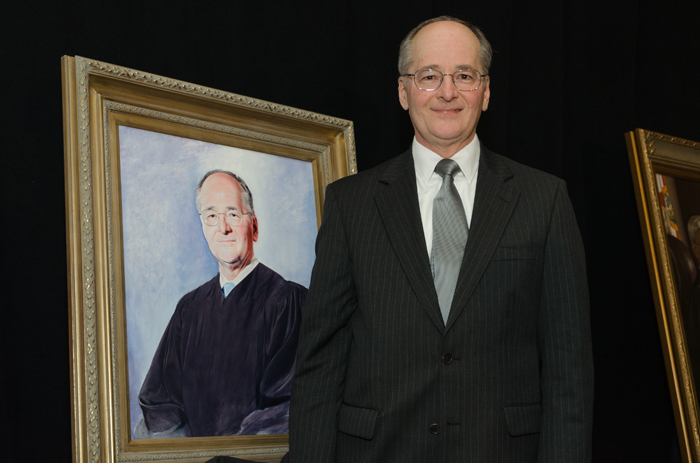 Portraits of current Justices are on display in the Lawyers' Lounge. 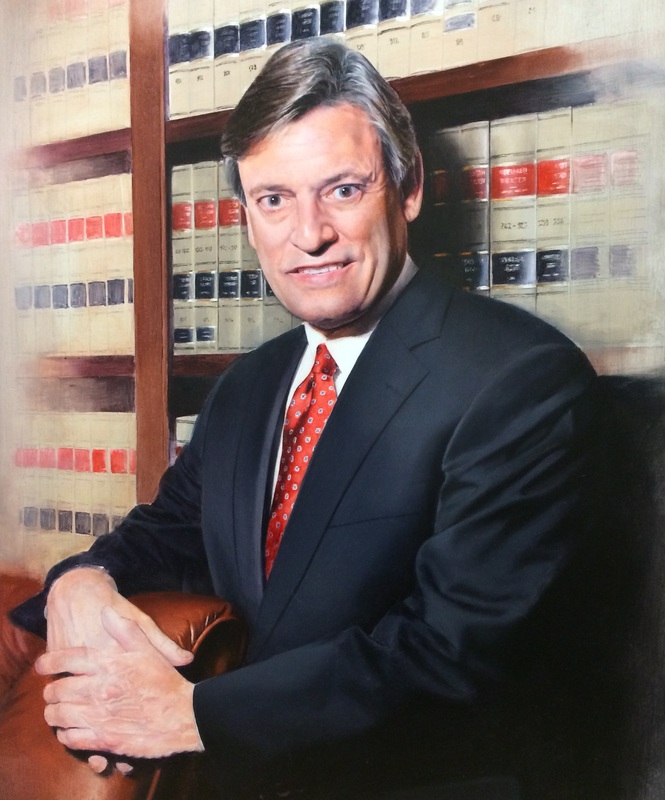 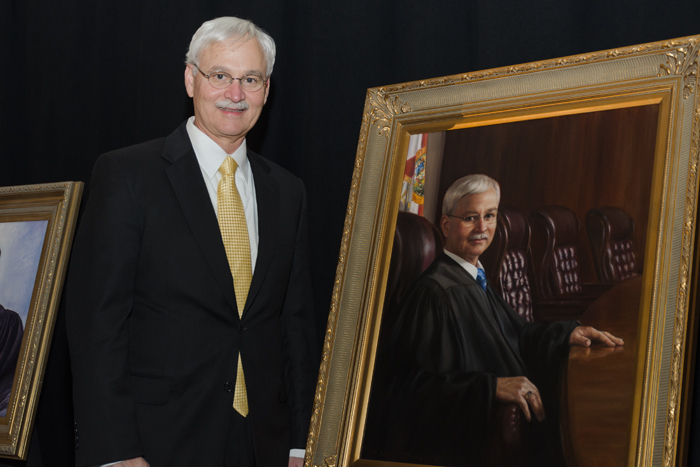 Customarily, a Justice selects an artist to paint his or her portrait before retirement. 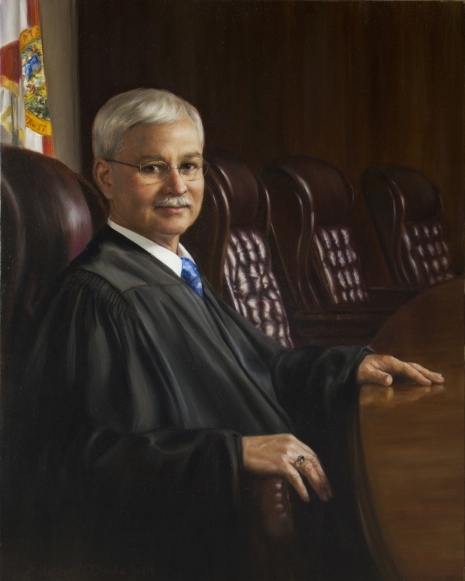 More recent Portraits were commissioned by numerous artists, generally from Florida. 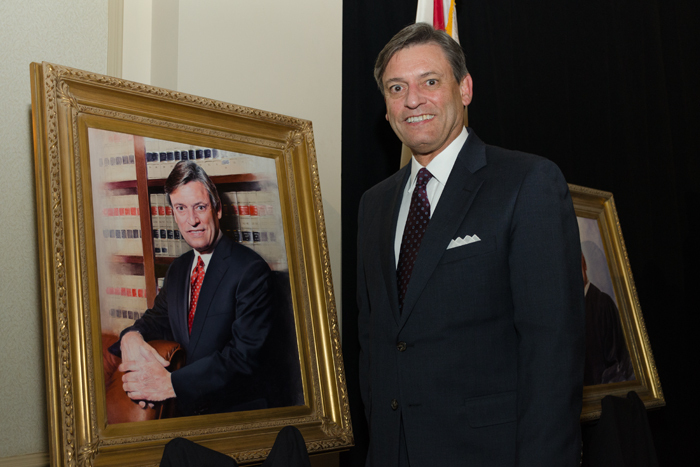 When a Justice dies, his or her portrait is removed from the gallery and is temporarily displayed in a place of honor near the main entrance to the Courtroom. 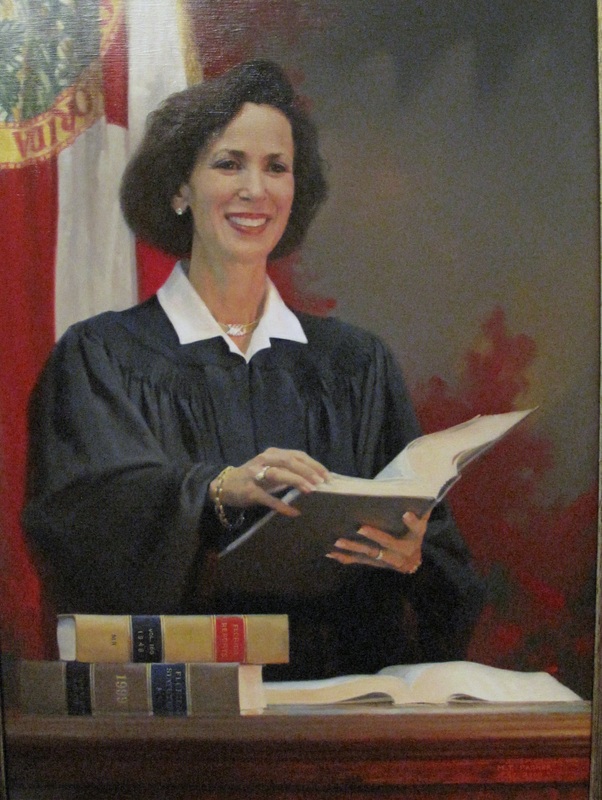 The existing portraits of the sitting Florida Supreme Court Justices.